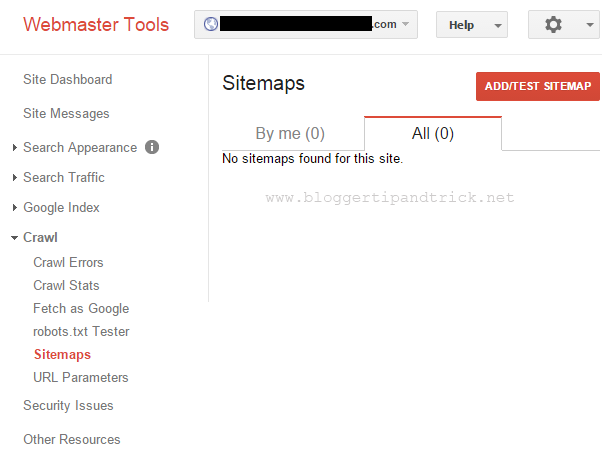 To submit this sitemap to webmaster tools, first login to your Google Webmaster tool account. Go to your "Site Dashboard". Now navigate to "Crawl" -> "Sitemaps". Click on "Add/Test Sitemap" button. 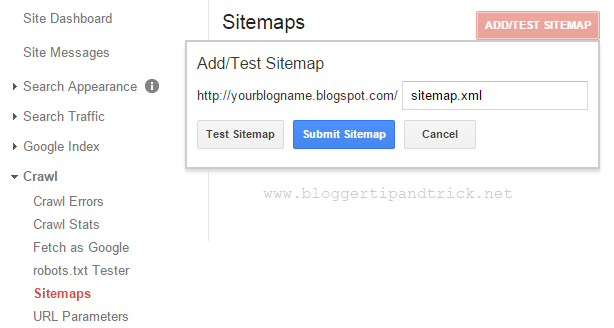 In popup window, type "sitemap.xml" and click on "Submit Sitemap" button. Now you have successfully submitted your sitemap to Google.